About us.. We are based in Haslemere Surrey, on the Three Counties border with Hampshire and West Sussex. We offer a professional, courteous and friendly service. Whether you want to go to, or be collected from the local shops, a night out in London, or to be driven to the airport - we will be there to assist you. 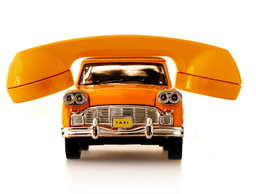 Haslemere Taxis are based in Haslemere Surrey, on the Three Counties border with Hampshire and West Sussex. 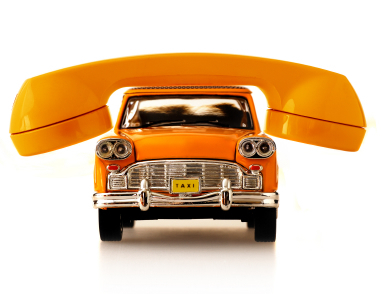 Haslemere Taxis offers a professional, courteous and friendly service. Whether you want to go to, or be collected from the local shops, a night out in London, or to be driven to the airport - Haslemere Taxis will be there to assist you.